Whether you’re doing your best to live plastic free or you’re making homemade creams and lip balms, the selection of glass cream jars available online from Sunnypack are the ideal solution for you. 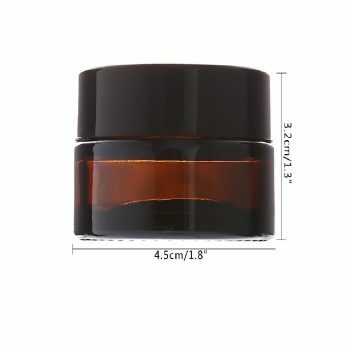 We offer a variety of options in different sizes including 20ml, 30ml and 50ml, making them suitable for holding creams and other materials. Best of all, we can deliver them in Melbourne and throughout Australia – at wholesale prices. Browse the range online and order yours today! Sunnypack are committed to a positive customer experience, every time. 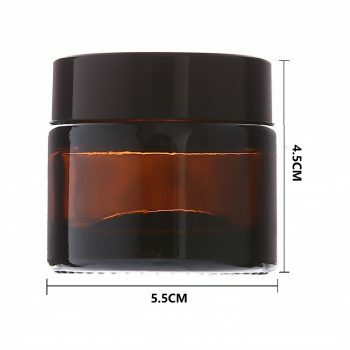 That’s why we provide only the highest quality cream jars and other household and business products on our site. Whether you’re interested in our tough UV-resistant glass products, our durable aluminium options or our flexible plastic containers, we have something to suit your needs. 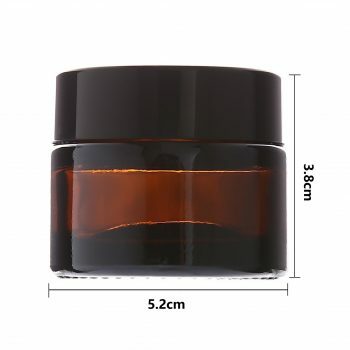 Our cream jars all come with lids and range in sizes from 20ml to 30ml to 50ml. They can be ordered in either a pack of six or a pack of +300, depending on your individual requirements. We make sure our products are here to suit homeowners, businessowners and everyone in between. Browse through our selection of glass cream jars online today and secure yours now. Whether you’re located in Melbourne or elsewhere in Australia, we’ll be able to securely deliver your cream jars no matter your location. Any questions? Feel free to get in touch and speak to our friendly team. You can reach us by calling us directly on (03) 9016 3002 or by sending an email to [email protected]. Alternatively, fill in our online enquiry form and a member of our team will get back to you as soon as possible with the information you require.